Membership in NCSEA, National Council of Structural Engineering Associations. Receive an annual subscription to 'Structure' magazine. Receive discounts to education webinars, other education opportunities, programs, publications, and NCSEA Conferences and Institutes. Why join a Professional Chapter of SEAoP? Establish your membership in the Structural Engineering Profession. 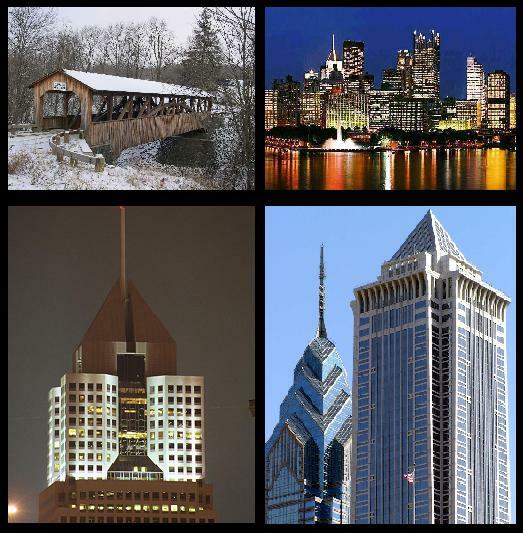 Meet other Structural Engineers throughout the Commonwealth. Education opportunities for professional development and training at monthly meetings and annual conference.